Remind, a texting service may stop working on Verizon wireless network, over texting charges raised. Teachers, parents, and students use this service for communication about school activities, work, and other important information. Verizon released a statement claiming they will start charging the communication service; Remind required to pay fees to the US carrier. As a result of the news, various parents and school teachers have been expressing their displeasure. Remind also released a statement condemning Verizon for introducing fees for the free service. The communication service company said its text message notifications will no longer work on Verizon by 28th January 2019; unless Verizon rolls back its new plans. However, the company maintained that the notifications conveyed via email or the official mobile apps will still be working. The contention created was a result of a Federal Communications Commission policy, which enabled US carriers’ messaging service to be unregulated. Verizon in their statement said that, for them to facilitate spam-blocking services, the charges are mandatory. We understand Remind has both free and paid plans, but the free messaging option will no longer work on Verizon network; a plan meant for schools; to send text notifications to both students and parents. The free plan is also used by school sports coaches to communicate with its students and guardians. The new changes will also see the communication company’s cost of sending notifications to its users go up by several millions of dollars annually. Brian Grey, Remind’s CEO says that the company will absorb the introduced rates for its paid-plan users. However, the company released a statement to Verizon, urging them to quit charging for messages via Remind’s free plan, but charge the service when notifications are using a paid plan. We also came to learn that Verizon doesn’t charge Remind directly, but does so through Twilio. According to Grey, Remind always pays Twilio to deliver messages to its targets since 2011. Remind on posted a tweet claiming that these new charges are only charged by Canadian carriers; Rogers and Bell; but not any of US carriers except Verizon. Verizon, who have always boasted of their support for education released a statement justifying the reason for the new charges. According to them, the new fee is intentions are to facilitate spam blocking; a move which will protect teachers, students and parents from cyber-attacks and other malicious messages over their sophisticated network. The move will also aim to fight fraud; which is a major issue in the US education system. 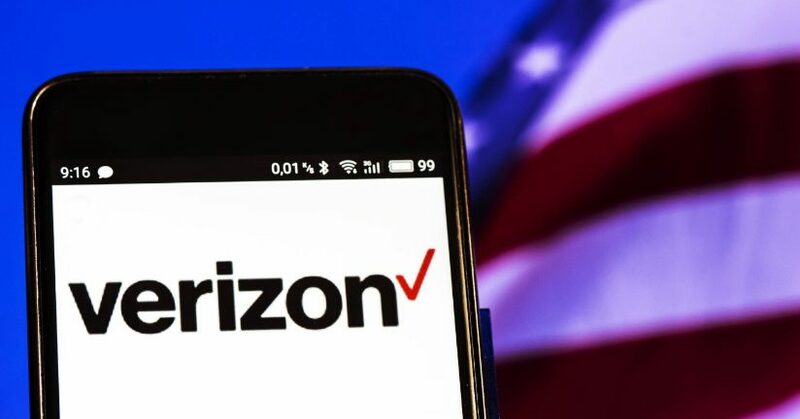 Verizon introduced similar fees back in 2008, when the carrier charged for up to 3 cents for each text sent to its consumers, not forgetting the fees Verizon users pay for their messaging service. Its common knowledge that Verizon’s mobile plans include unlimited messaging. Implying users subscribe to the plan to receive notifications from all verified senders – that includes Remind. This is clear indication why the FCC needs to step in and introduce messaging regulations for all US carriers.